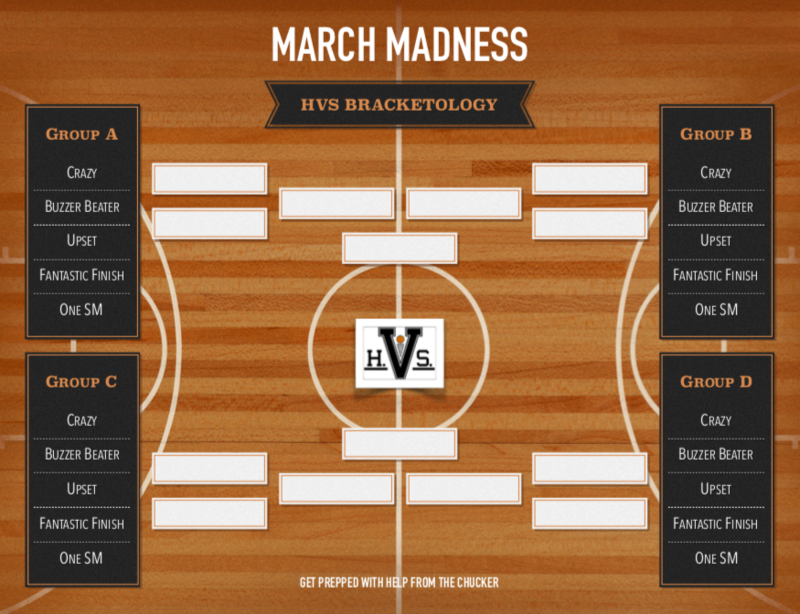 Trouble picking a March Madness matchup? 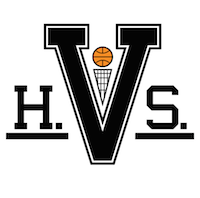 High Volume Shooters has you covered. Okay, you’ve got your bracket in hand. While some selections will seem like no-brainers, other choices will prove much more difficult. When you hit those inevitable snags filling out your bracket, don’t fret. High Volume Shooters and The Chucker, the blog’s resident historian, are here to lend a well-intentioned helping hand*. 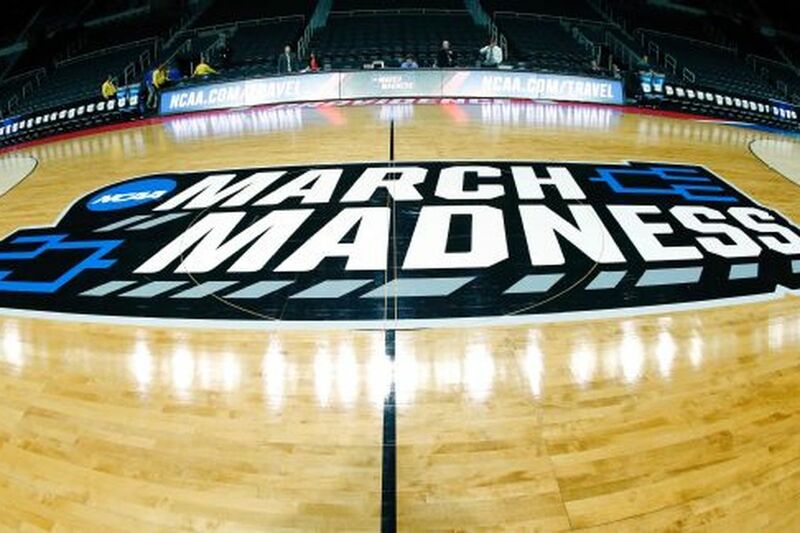 Know your opening round odds:Since 1985, a 10-seed has topped a 7-seed 38.2 percent of the time, while an 11-seed has won 37.5 percent of its opening-round games and a 12-seed has won 34.6 percent of its first tilts. Thereafter, the odds dip: 13-seeds win 20.1 percent of their first-round games, while #14s and #15s are victorious 15.4 and 5.9 percent of the time, respectively. Cinderella can score:About one-third of upsets by a double-digit seed have been earned by teams sitting among the nation’s top 30 in offensive rankings, according to historical data from a Davidson University mathematics and computer science professor. Take a gander at this season’s leadersor these figures from KenPom. Don’t go upset crazy:Upsets, defined as a victory by a team at least two seeds below its opponent, are sure to happen throughout the tourney – to the tune of approximately 12.7 upsets per year. Here’s a deep-dive look at the data. Know Cinderella’s party ends sooner rather than later:Last season, Loyola-Chicago became only the fourth double-digit seed to reach the Final Four since 2002 – and only the eighth to win three games and secure a spot in the Elite Eight. BUT a double-digit seed has reached the Sweet Sixteen in 32 of the last 34 tourneys. Bounce a #2 early:Over the last two decades, all four #2 seeds have made it to the second weekend only once. Last season, both Cincy and North Carolina failed to make the Sweet 16. Bears aren’t so tough:Teams with bear-associated nicknameshave the lowest winning percentage in NCAA Tournament games since 1985, winning but 47 percent of their games. By contrast, those with mythical mascots win 58 percent of their contests, though that number is heavily skewed by Duke’s success in March. 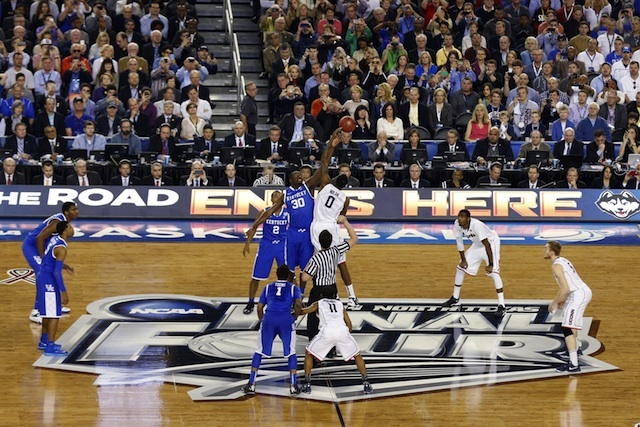 Beyond the arc:Three-point shooting can power success in the tourney. Of the last 30 champions, only seven have shot less than 35 percent from behind the arc. Here’s a look at this season’s best long-range bombers. Favor the ACC:Since ’85, the ACC has the highest NCAA tourney winning percentage (.665) among all conferences. The SEC (.618) and Big Ten (.603) sit next in line. Experience matters:Experienced teams are more likely to make the Final Four, says this datafrom the NCAA. Stick to the favorites:Since 2002, only the 2014 UConn Huskies, as a 7-seed, has captured the title without a 1, 2, or 3 next to its name. Go Blue Go:Since 2004, only one title-winning team – Louisville in 2013 – has NOT had blue as a primary school color.